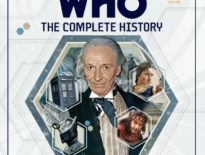 As you might’ve heard, this weekend has been pretty busy for retailers, egged on by Black Friday and Cyber Monday offers, and if you’re looking for a bargain, AbbyShot’s sale includes numerous great Doctor Who products, and continues until 1st December! Fifth Doctor’s Celery Pin: $12.49, down from $24.99. 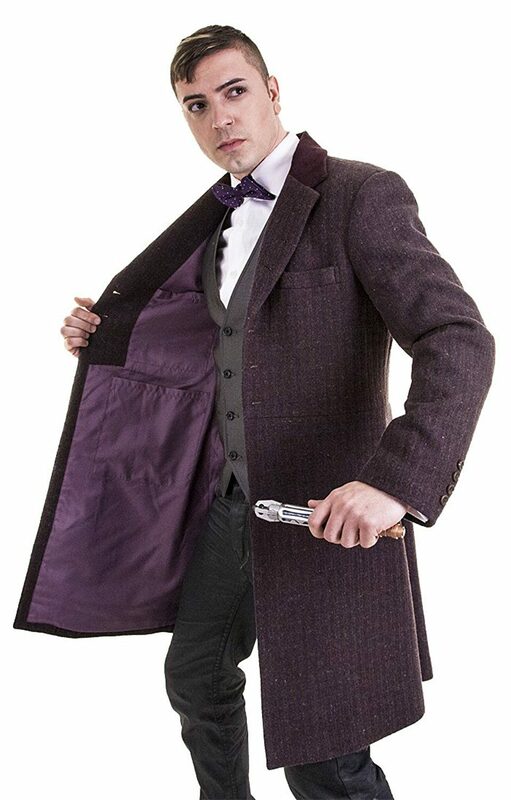 I can personally recommend AbbyShot’s items, having bought the Eleventh Doctor’s Tweed and Purple Jackets (plus a few accessories, like the 50th anniversary bow tie) – I just need the green Series 6 one, then I’ll have the trinity! They’re beautiful, and screen-accurate, so I don’t feel like a complete loony when reciting the “hello Stonehenge” or Rings of Akhaten speeches to myself in a darkened room. Nope, completely sensible. If you’d like to take a look at the other deals from AbbyShot, head over to their site – but remember, the offers end on 1st December 2016! 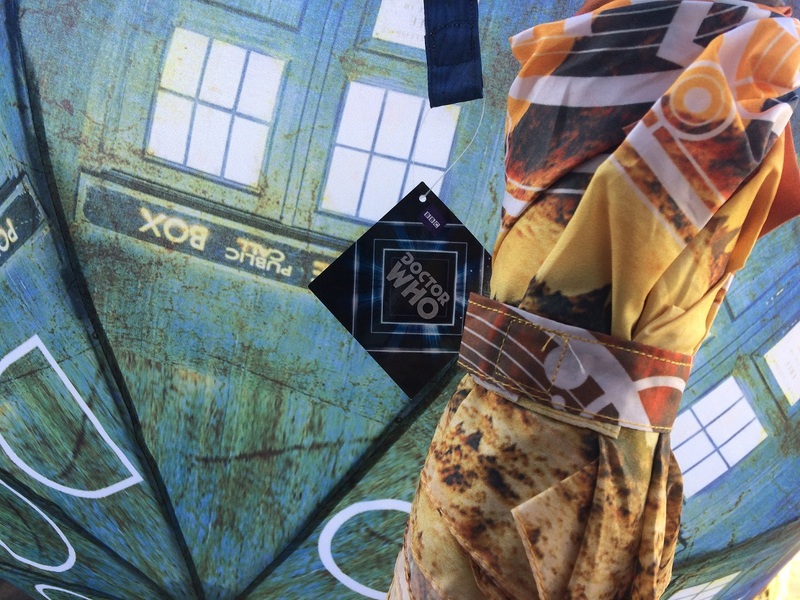 And in related news, don’t forget to enter Lovarzi’s Power of the Daleks competition to win a Grey Dalek Scarf!